Job oriented professional training & internship program for CATIA Software Automation. 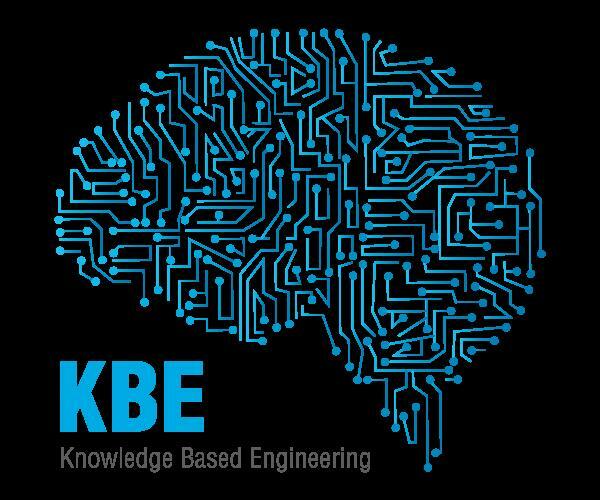 Learn & explore how to develop Macros for Part Modeling, Assembly & Drafting and CATIA/VB scripting. 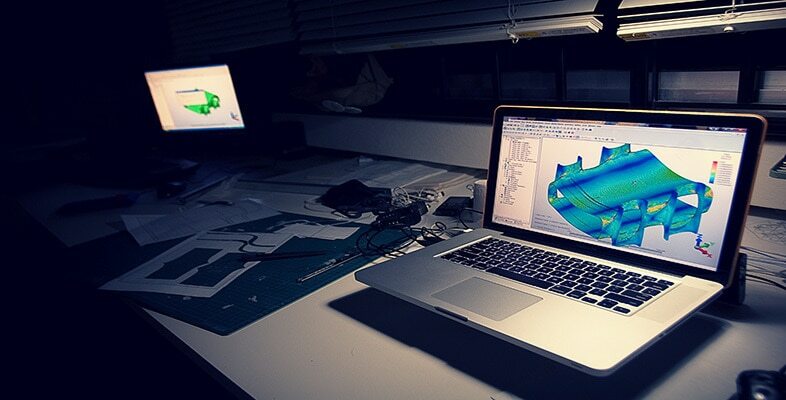 Live working exposure on Industrial Projects. 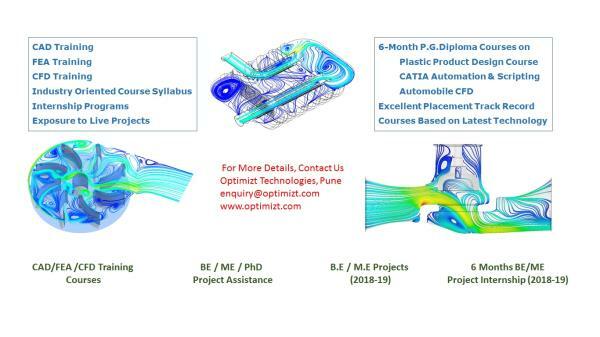 Job Oriented Courses in Pune Optimizt Technologies had launched job oriented courses in CAD/CAE/CFD courses. 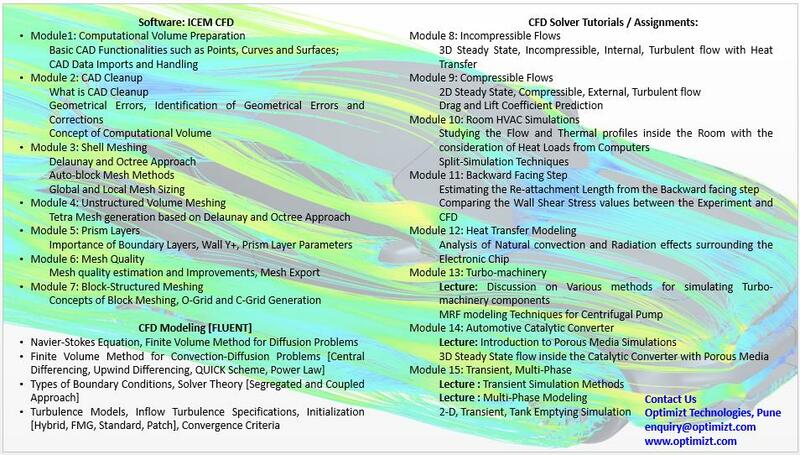 The course specializations include Automobile CFD, Static Analysis, Interior Trims.